If you have adopted a greyhound from either Hemopet* in California or The Pet Blood Bank in Texas you already know that your greyhound was a blood donor. It is our belief that many of the greyhounds in these two blood banks may have been placed there without the express permission of their registered greyhound owner and that these owners were told that their greyhounds were going to be adopted into homes. This is called 'misrepresentation' and is against the law in most states. Unfortunately, blood banks do not necessarily do what they say what they will do, which is, instead of keeping greyhounds for a short period of time under excellent conditions, they keep them for a long period of time under unacceptable conditions. 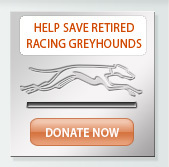 If you have read our position regarding greyhound blood donors, it is quite clear. If you believe you have adopted a greyhound that fits into this category and you believe in our philosophy to try and get better treatment for greyhounds after racing, please contact us. We will need good tattoo numbers from both left and right ears, hopefully a photo, and the circumstances under which you adopted the greyhound. With that information, we would begin the investigative work necessary to determine if a misrepresentation has occurred. More and more blood banks are turning to outsourcing rather than keeping captive donors. This is, of course, the ideal scenario. Please contact us if you wish to help. 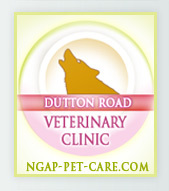 *We have recently been in contact with Hemopet, directed by Dr. Jean Dodds, whom I have personally known for many years. She assures me that all of her greyhounds have been legally obtained and has promised to send evidence of that fact to us. 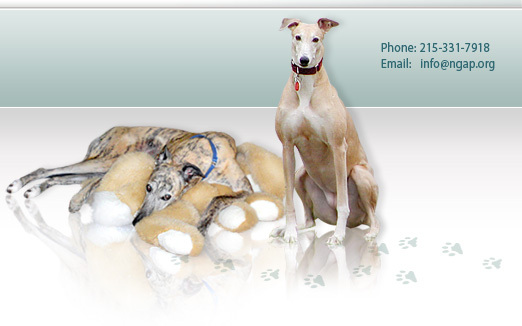 She has also said that all of her greyhounds are adopted out and that California law does not permit her to have a bloodmobile, such as the ones run here in Pennsylvania. She is sending me the two corresponding statutes dealing with that issue. We will add further information as it becomes available.